God is doing incredible things at Visible Hope. Want to join a ministry that’s making a huge impact around the world? We believe that God has a purpose for every person regardless of age, race, or personal background. We courage everyone at Visible Hope to find that purpose, then put it into action. 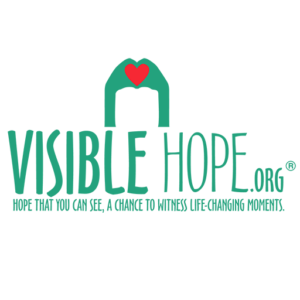 Consider how you can volunteer and let us know; we will help you find your place here at Visible Hope.